A 19-year-old newly identified drug personality was arrested in a drug buy-bust operation across the abandoned Holy Spirit School campus in Tagbilaran City on Thursday afternoon. 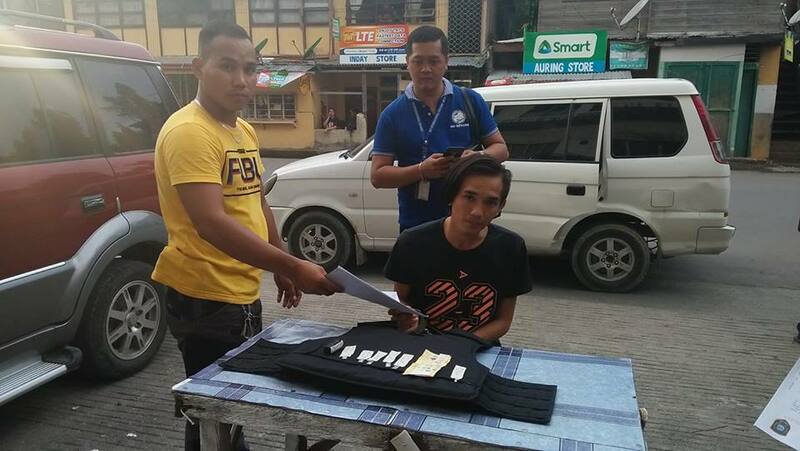 Alleged drug pusher Markfrel Maestrado, a resident of Gallares Street, Poblacion II, Tagbilaran City was arrested by anti-narcotics agents of the Tagbilaran City Police Station (TCPS) after he allegedly sold shabu to an undercover operative. According to authorities, Maestrado had been placed under surveillance for several days already, although he was only identified by police as a drug personality recently. Maestrado allegedly sold shabu worth P500 to a police poseur-buyer leading to his immediate arrest along J. Borja Street. The TCPS’s Drug Enforcement Unit found in Maestrado’s possession five small packets of suspected shabu. Police estimated the seized drugs to be worth P6,000.